One of my favorite bridesmaids photos from a wedding I shot at Lucien's Manor in Berlin, NJ. 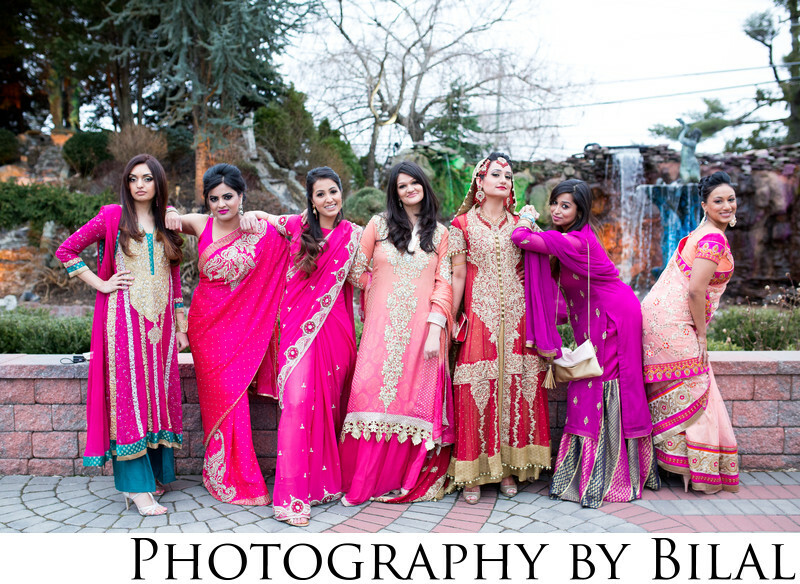 The bridesmaids dresses are typical of the ones you would see at a Pakistani wedding. The bridesmaids wanted to imitate the shot from the movie Bridesmaids, so I said why not. This was a fun bunch to work with.